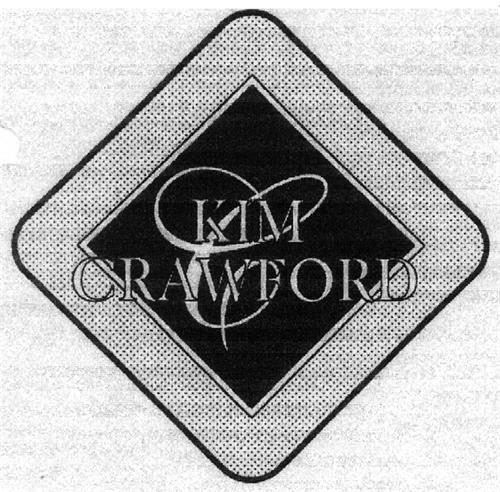 On Thursday, August 7, 2003, a canadian trademark registration was filed for the above pictured logo by Vincor International IBC, Inc. P.O.Box 690C, Bridgetown, BARBADOS . The Canadian IP office has given the trademark application number of 1185710. The current status of this trademark filing is Interruption of proceeding. The correspondent listed for is GOODMANS LLP of ATTN: INTELLECTUAL PROPERTY GROUP, BAY ADELAIDE CENTRE, 333 BAY STREET, SUITE 3400, ONTARIO, CANADA M5H2S7 The trademark is filed in the description of Wines, including sparkling wines, fortified wine, liqueurs . Mark Disclaimer: The right to the exclusive use of the word CRAWFORD is disclaimed apart from the trade-mark.